Great water views from this stunning 1 bdrm & den condo in Azura II! NE exposure , open kit, with S/S appl, granite counter, spacious floor plan, pkg, & amazing facilties. 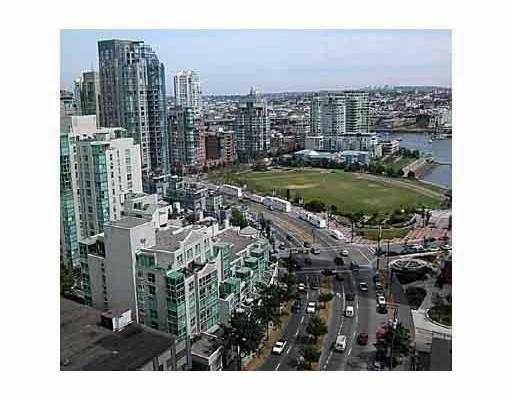 Located in Yaletown's beach cr. area. Great place to call home!